‘The Chita’ single grain whisky is produced by Beam Suntory at their Chita grain distillery in Aichi prefecture and was released in Japan on 1 September 2015. 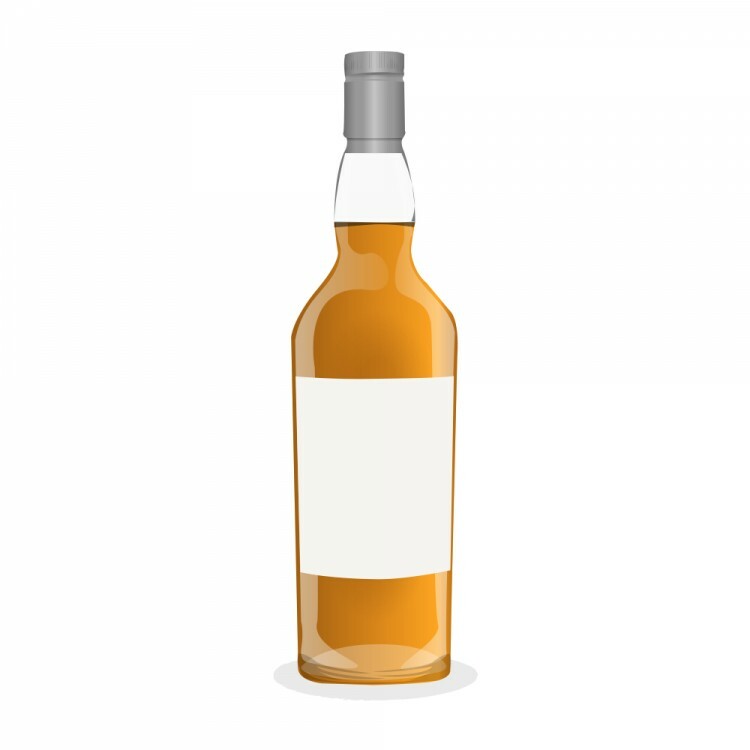 It is a vatting that consists of at least 10 different grain whisky components that have been matured in different cask types including American white oak casks, Spanish oak casks and ex-wine casks. The nose is soft, floral and quite perfumy at the beginning, then slowly lemon and honey flavours develop, followed by caramel and mango notes. Nice and easy. The palate is medium-bodied and smooth. The mango flavours have gained in intensity and are now accompanied by pineapple and sugar cane. Towards the end I detected soft wood spice notes. Very sweet and chewy. The finish is short and just a tad spicy. The sweet tropical fruit flavours are back, together with some wood spice. The Chita displays many well-known facets of grain whisky, such as the fruity and sugary character as well as the floral and perfumy flavours on the nose. This was pleasant to taste and for sure is a very well drinkable single grain whisky, by no means complex but good to relax with. @Pierre_W thank you for the informative review. I saw this one in Japan and passed on it in favour of local malts. I'm curious to try it still. Thanks, @Frost. Right choice, in my opinion. This is easily drinkable but without a clear profile. Good idea to pass on this for other malts/grains.